Join RegMedNet to download our free activity book, with puzzles and coloring! Are you a fan of regenerative medicine AND puzzles or coloring? 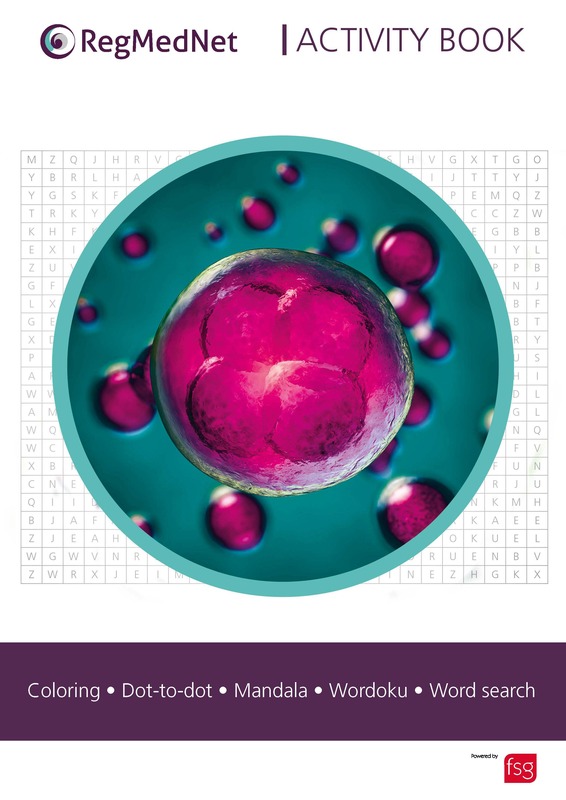 Sign up to RegMedNet and receive an activity book comprising eight pages of regenerative medicine-themed puzzles and coloring fun, including wordoku, mandala and word search. Download, print out and start coloring today!